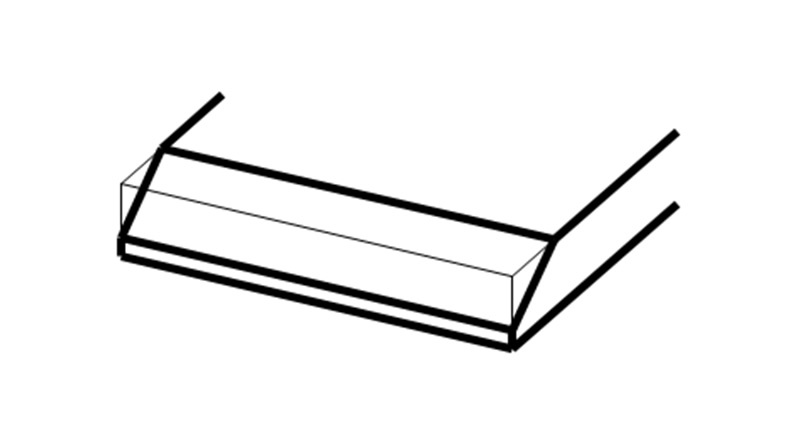 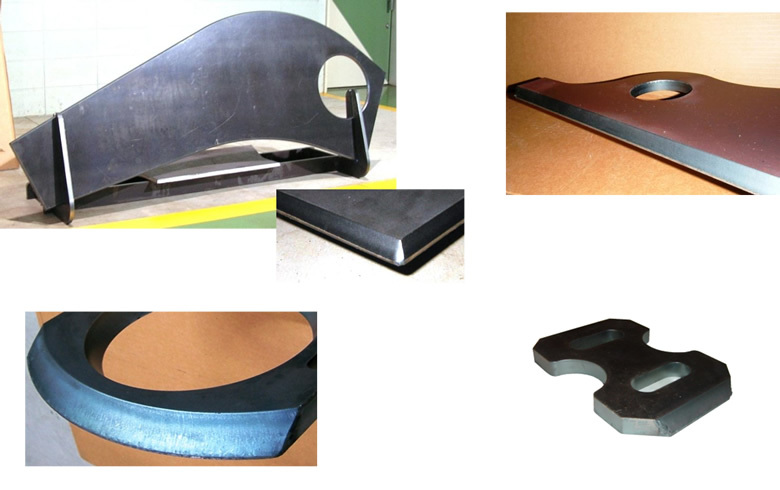 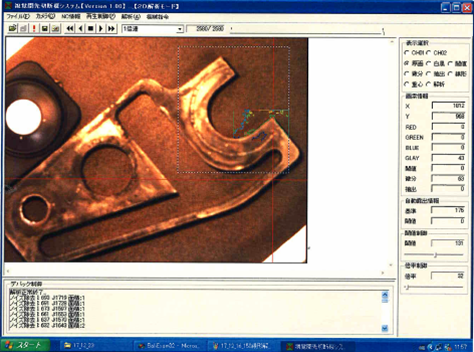 route groove processing necessary to post-process of welding. 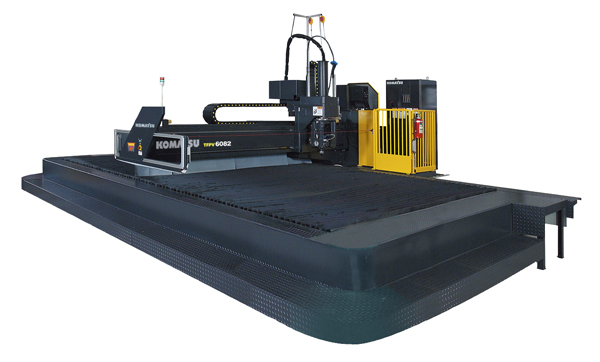 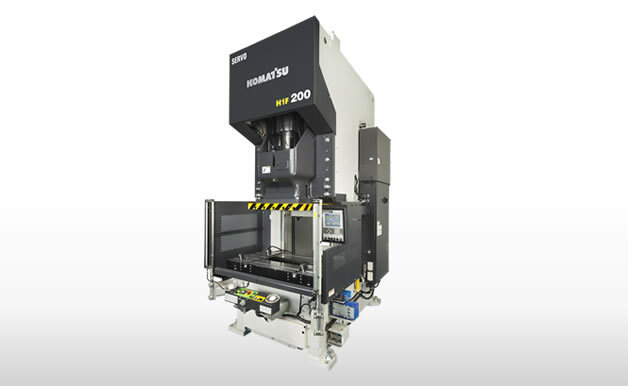 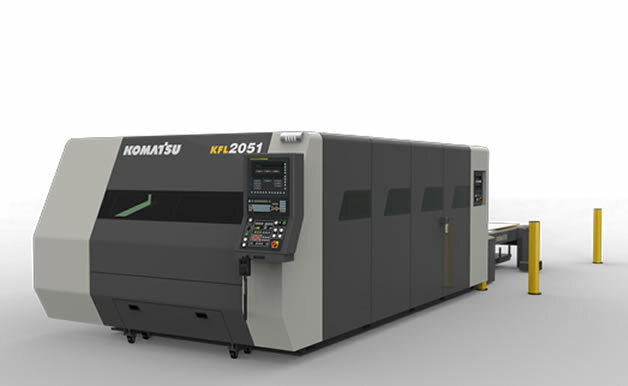 The high rigidity frame and 5-axis simultaneous control NC ensures higher accuracy and quality bevel cutting. 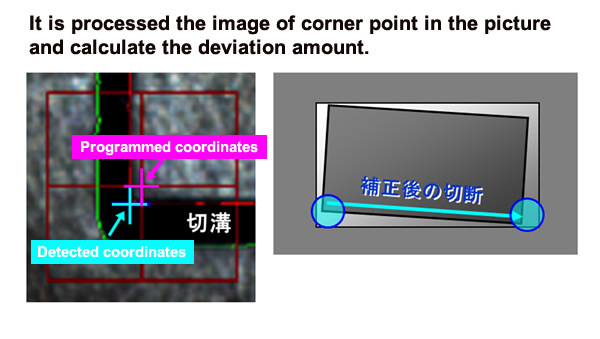 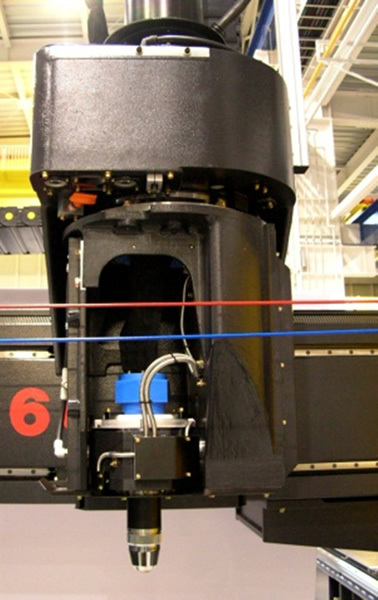 Material deviation is automatically corrected by using CCD camera photography picture after vertical cutting. 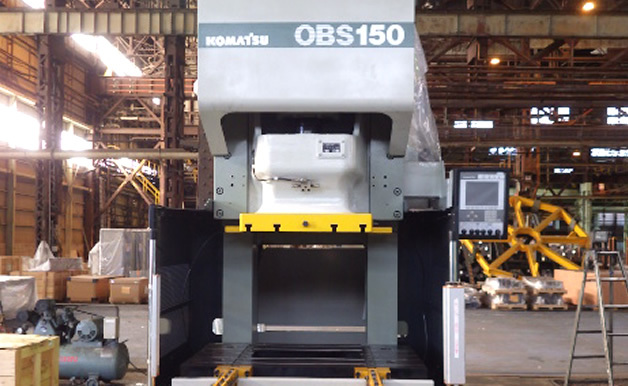 Achieving a balance of safety and productivity. 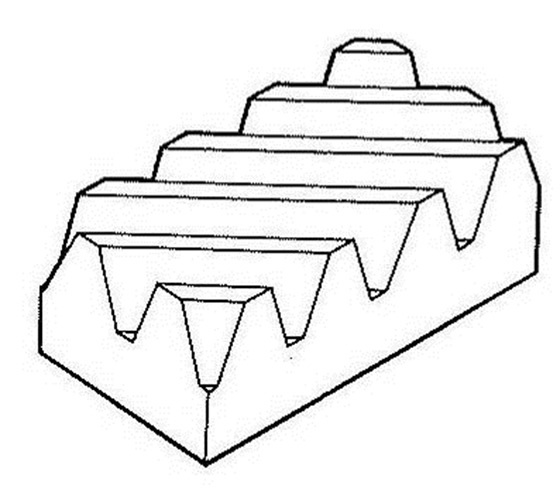 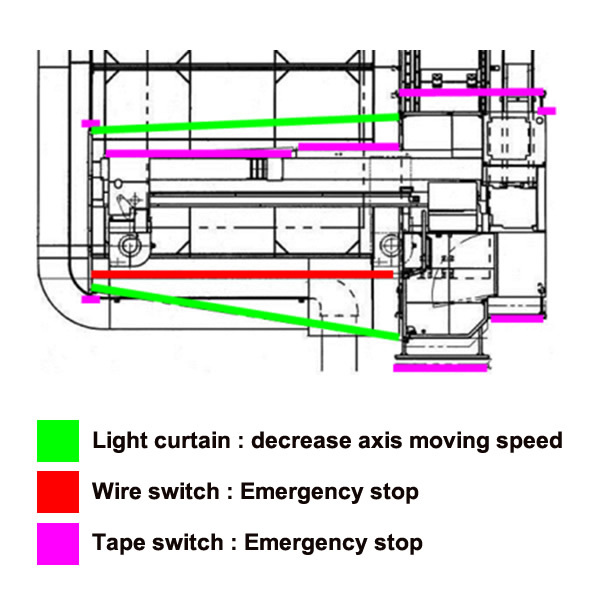 High rigidity helical gear suppresses the torch vibration. 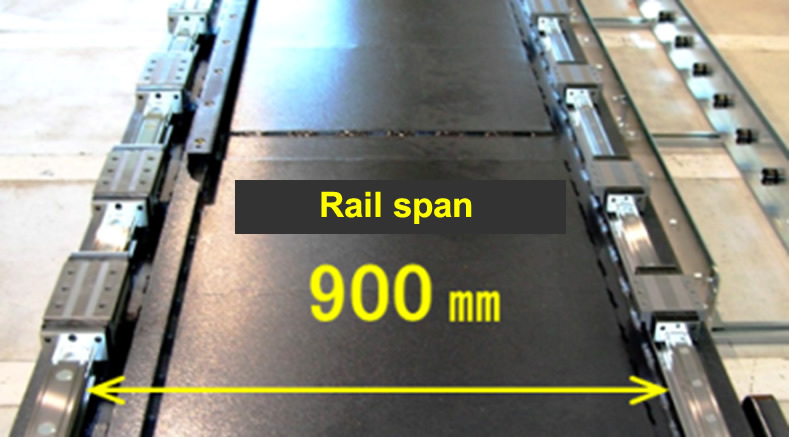 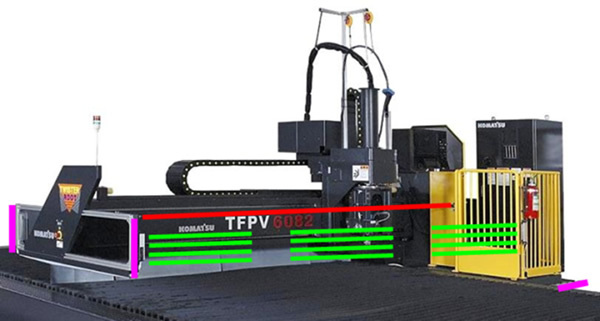 Large-sized X axis base, linear guide and linear block brought high quality and high accuracy cutting. 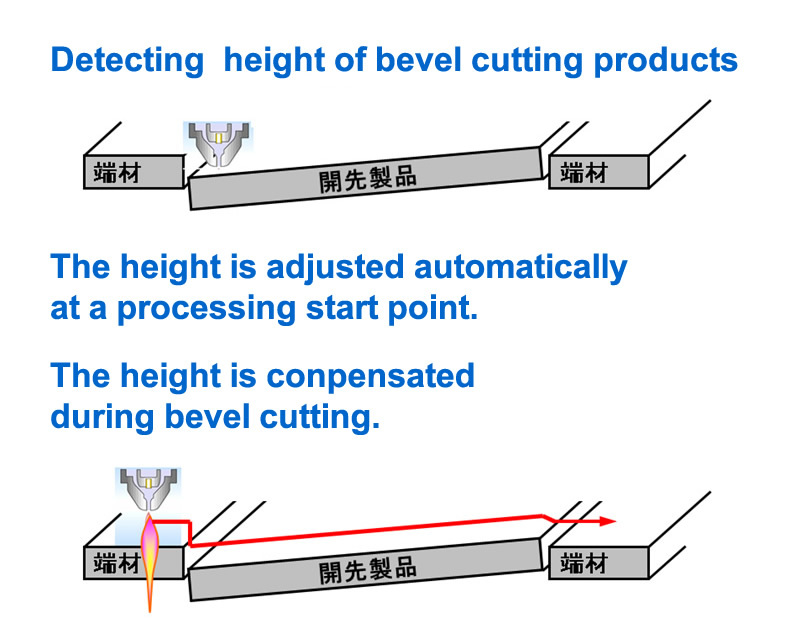 W • TS function : Double Touch Sensor function detects and controls precisely the product hight during bevel cutting.